Where are Carbon Nanotubes used? 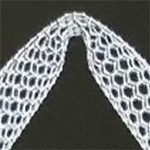 What can we do with carbon nanotubes? Here we are told about some of the present uses and possible applications for the future.